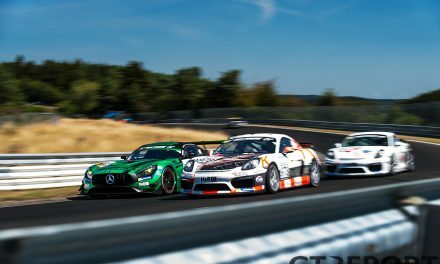 GTronix360° Team mcchip-dkr returns to the Nürburgring in 2019 with a new car. 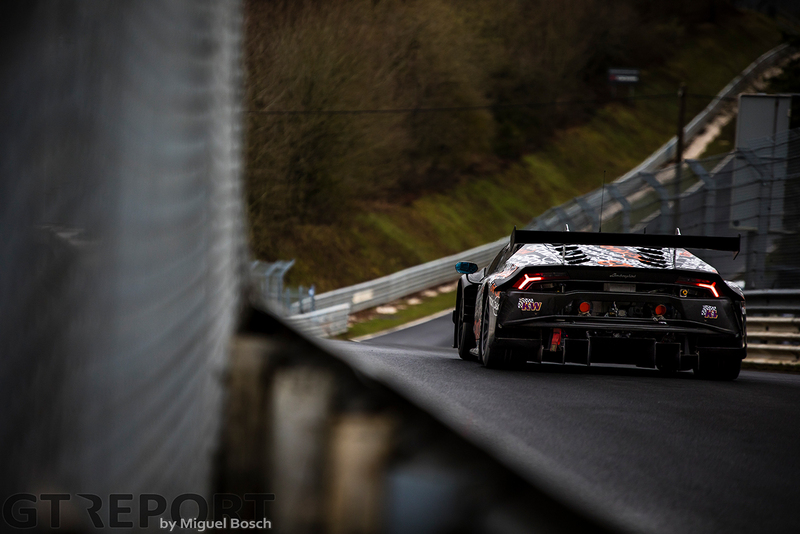 The tuner from the German town of Mechernich has said goodbye to its Renault R.S.01 and welcomed a 2019-spec Lamborghini Huracán GT3 Evo to continue its slow but steady rise through the ranks of the VLN. 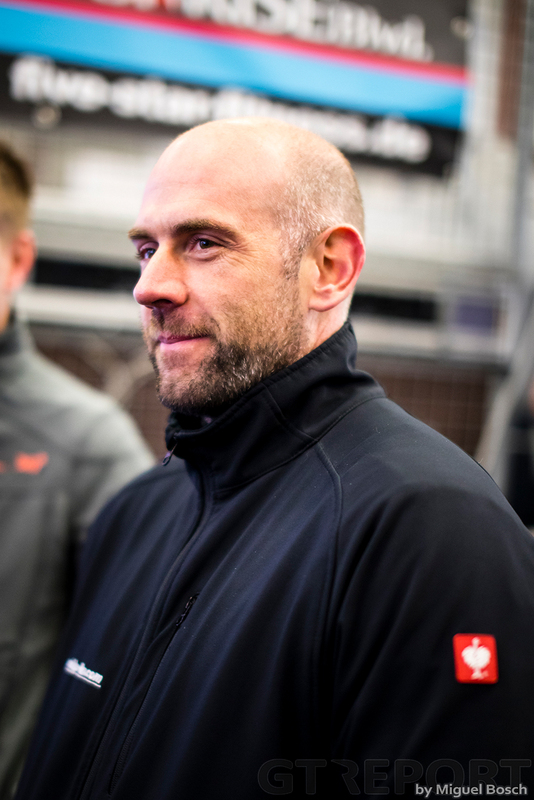 Team-owner Danny Kubasik, racing the Lamborghini Huracán GT3 Evo under his nom de course ‘Dieter Schmidtmann’, is looking forward to the new challenge with the Italian beast. “We wanted to change from our Renault R.S.01 to a typical GT3 car, but we didn’t want to be another Mercedes-AMG or the tenth Porsche on the grid,” Danny Kubasik explains. 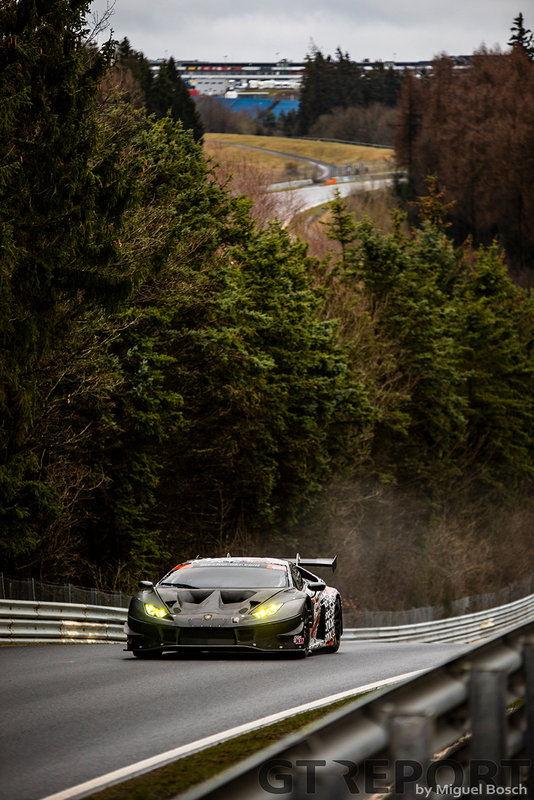 “The Lamborghini is an exotic car in VLN – although not in the world of racing as there are many successful Lamborghinis racing around the world. It’s a good car and exotic as well, that’s why we chose it. 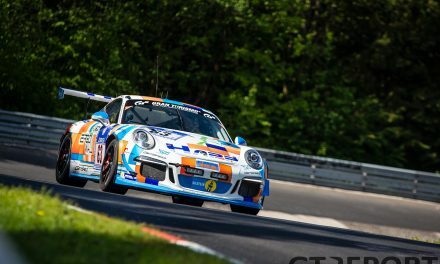 The car’s first laps around the Nordschleife during the VLN Test- und Einstellfahrten were a success for the car lovingly nicknamed ‘Bolle’, aside from the usual tethering problems. 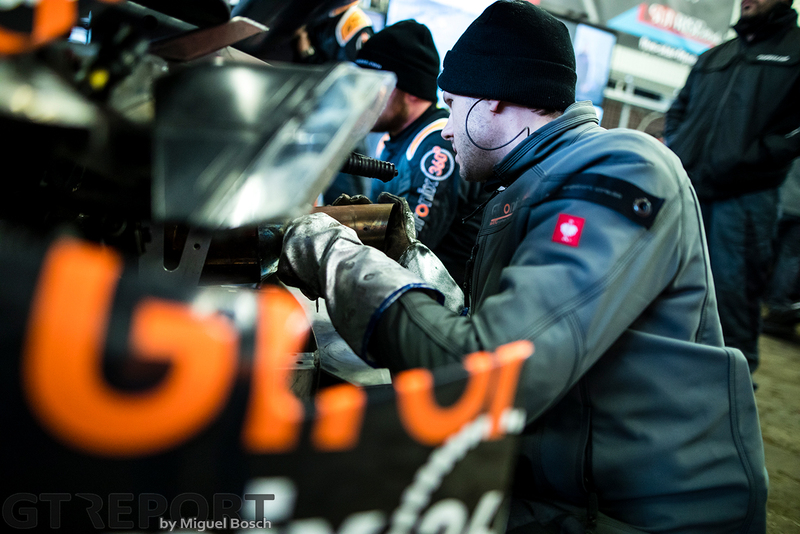 “It’s doing well, but we had some issues because the car is too loud,” Kubasik continues. “The standard car comes with an FIA-homologated exhaust. We’ve already built two exhausts ourselves, but we are still too loud. Unlike Konrad Motorsport, the only other Lamborghini squad on the GT3 grid, Kubasik won’t ask Lamborghini Squadra Corse for any factory drivers. 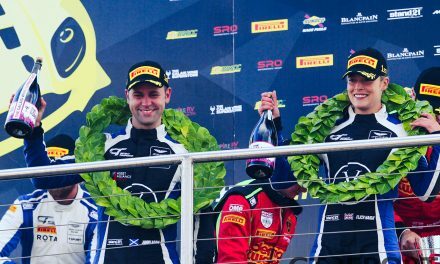 “Heiko Hammel and I will be racing the car again like in the last two years – we don’t need drivers from Lamborghini right now. “We start from VLN4 onward because we support Nismo factory team Kondo Racing at the Nürburgring 24 Hours. 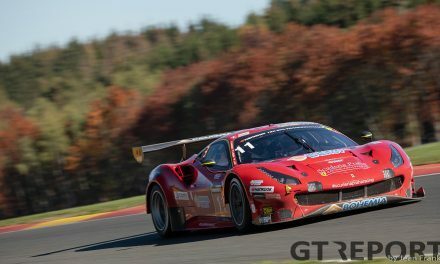 Over the past few years GTronix360° Team mcchip-dkr has shown glimpses of race-winning pace, on occasion being within arm’s reach of victory. Now armed with a full-on GT3 car and the experience of the built-to-GT3-spec Renault R.S.01, Kubasik has set his aims high for 2019. “We want to have an overall win, that’s what we go for this year. We’re definitely going for that after the 24 Hours, when the factory teams won’t be as present as before – that’s the goal we’ve set. “A podium would also be very nice. With the Renault we had one podium, in VLN7 last year.